Beautiful dogs need loving homes! 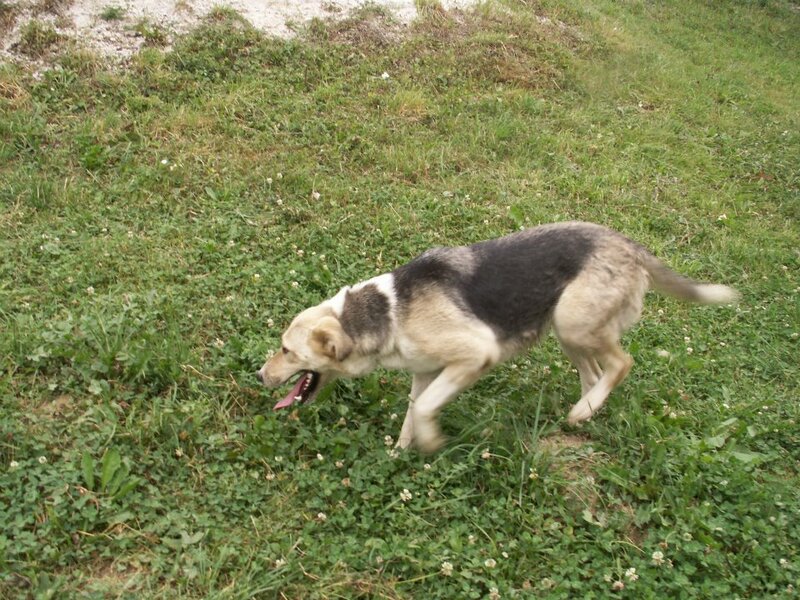 Jelena Paunović is a tireless savior of stray and abused dogs in Sarajevo. She has given foster homes to the following five dogs. 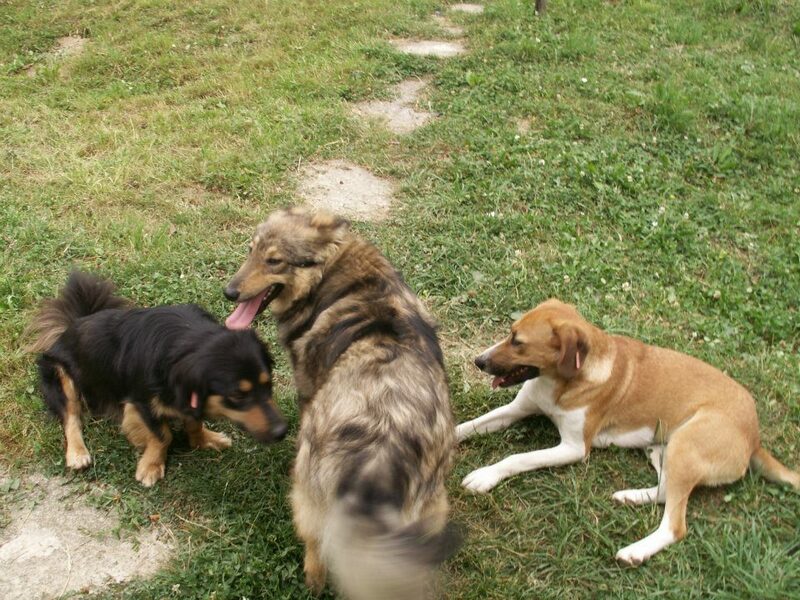 These dogs need permanent homes, and if you adopt one of them, it will enable Jelena to rescue more dogs. 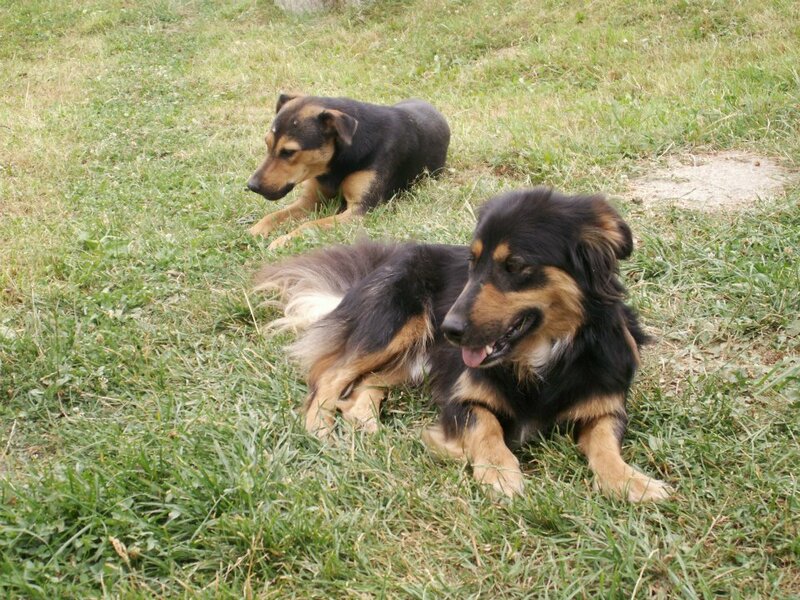 The dogs are healthy, happy and will make loving, loyal pets. Please contact me or Jelena directly via her Facebook page. 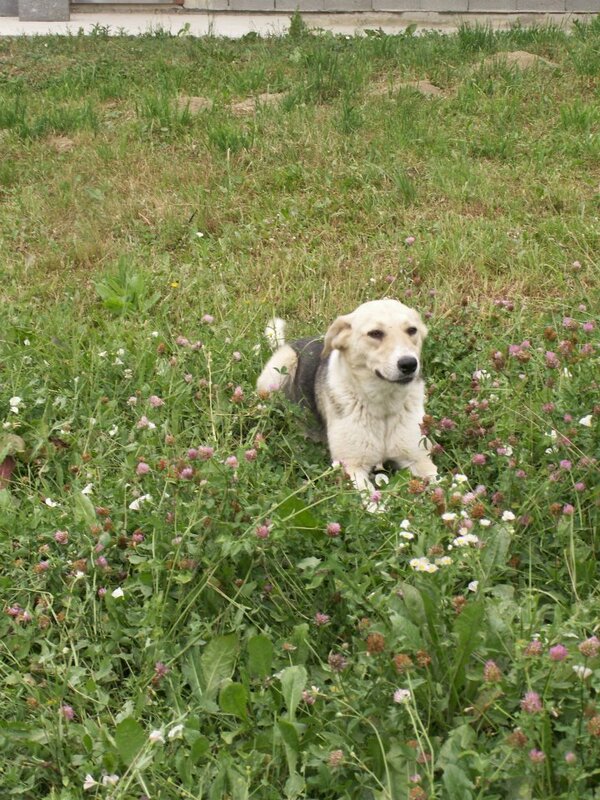 It’s easy to adopt animals from Bosnia and have them brought to most countries in the EU. Even if you live in the US or elsewhere the procedure is not complicated. You can find out more details here at Pet Travel. 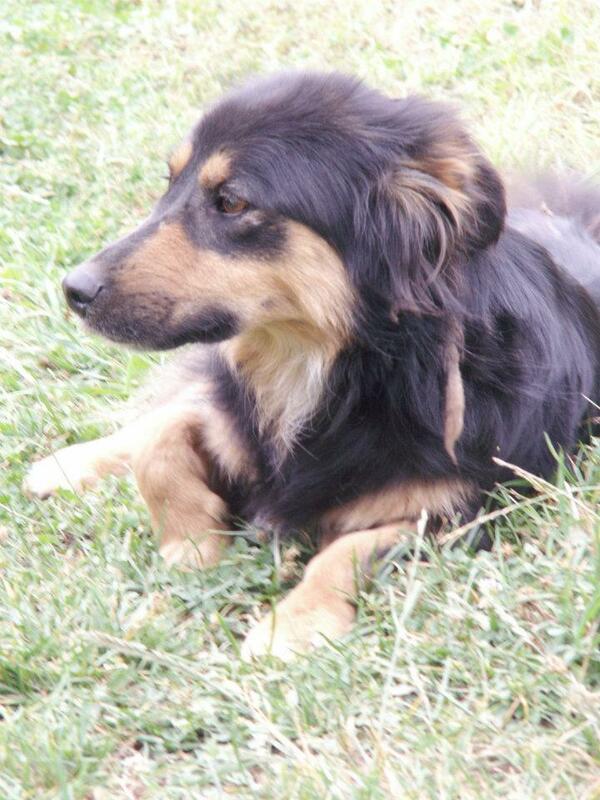 Shugy is a wonderful, two-year old female lassie mix dog. 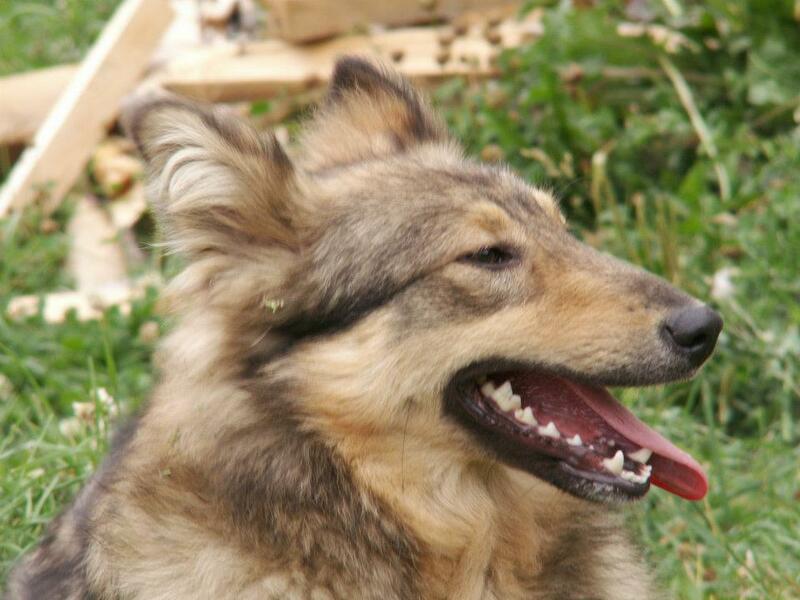 She was attacked by other dogs when she was a little puppy and was saved, just, by veterinary surgeons. barely. Jelena met her at the vet and decided to give Shugy a foster home. Since then over a year has past and she still is looking for a long-term home. She is playful, smart, likes cats, children and toys. This is Tugomir. He is about two years old. He lived on the street before Jelena saved him. He lives with four other dogs, also saved by Jelena. Tugomir is a wonderful dog who knows how to live in the house. 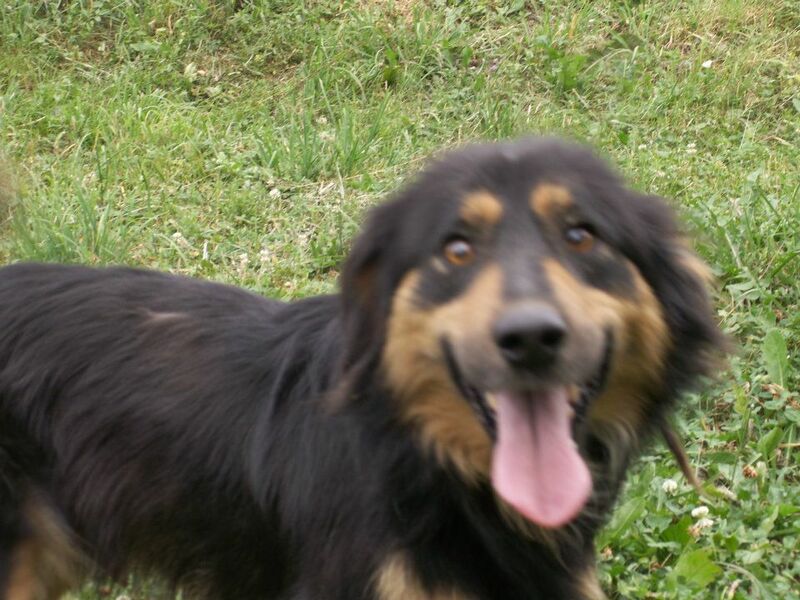 He is looking for a home where he will be happy and loved. 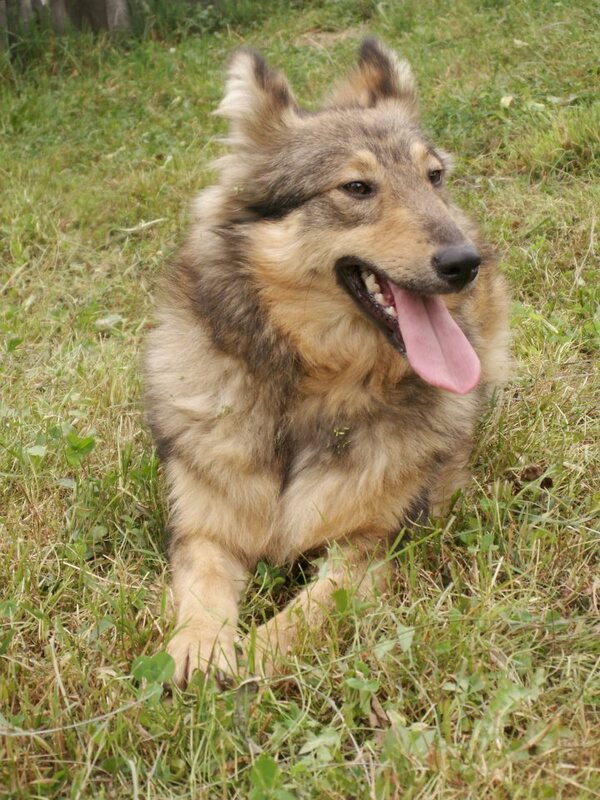 If you adopt Tugomir you will enable Jelena to save another dog. This is Mother Puppy. 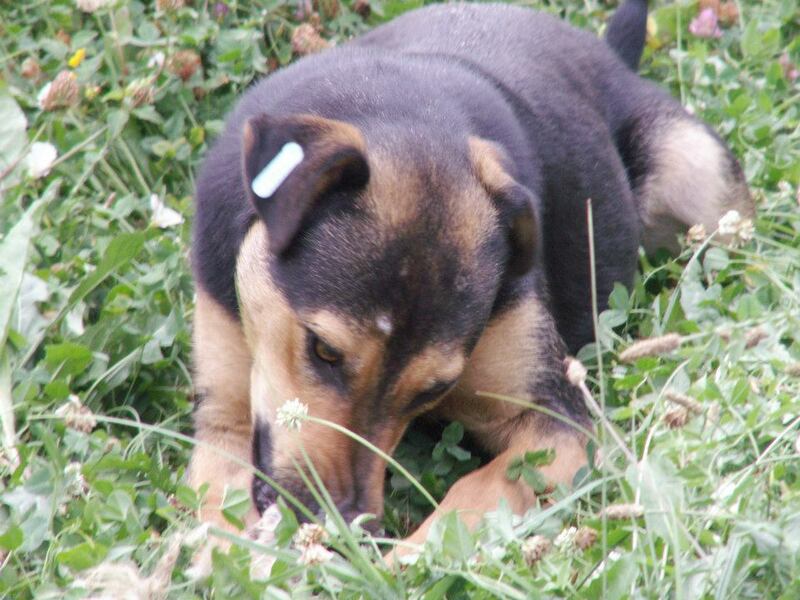 She has this name because she is mother of Puppy – a puppy Jelena adopted. She is about three years old. She is calm and shy and very loyal. She is 46cm tall, her waist is 61 cm and from the base of her neck to her tail she is 52 cm long. This is Bubi. She is one year and a half. 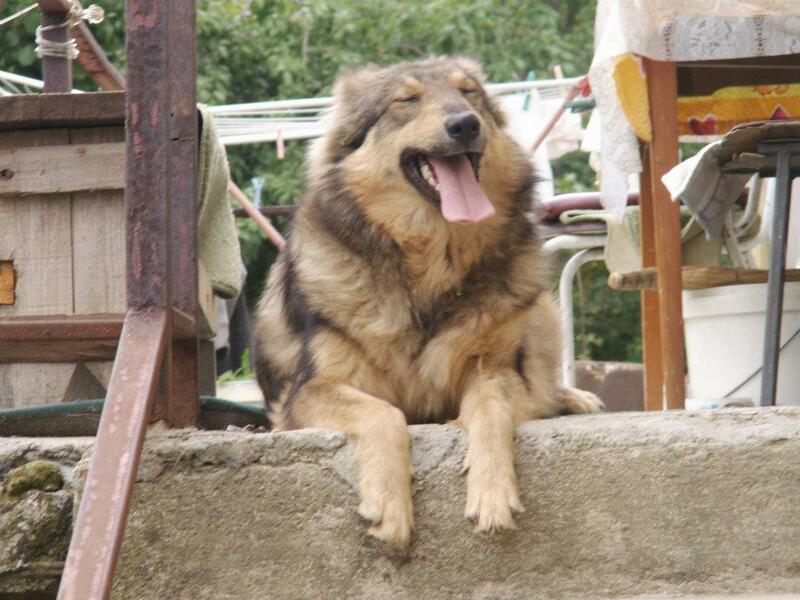 She is a very friendly and playful dog. She likes to run and jump around. 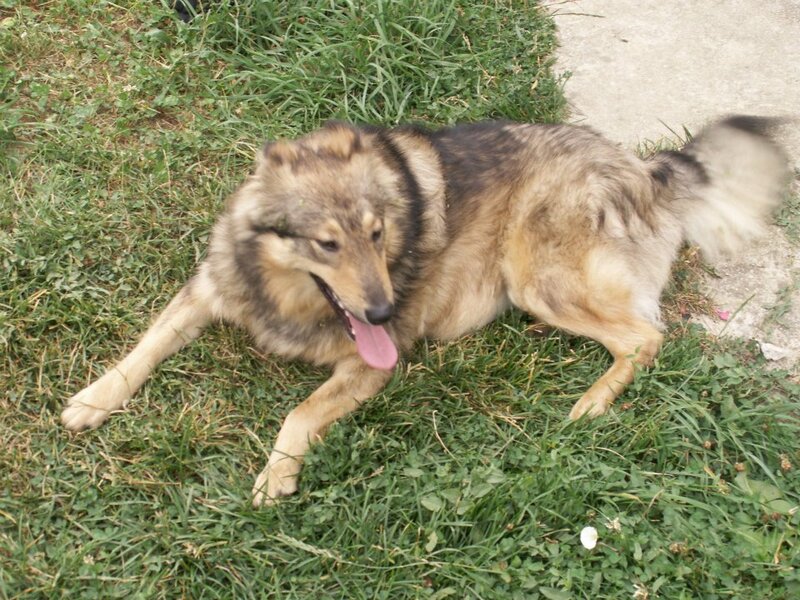 She will be a perfect dog for someone who has a big backyard. She likes to be petted and she likes other dogs and people of all ages. 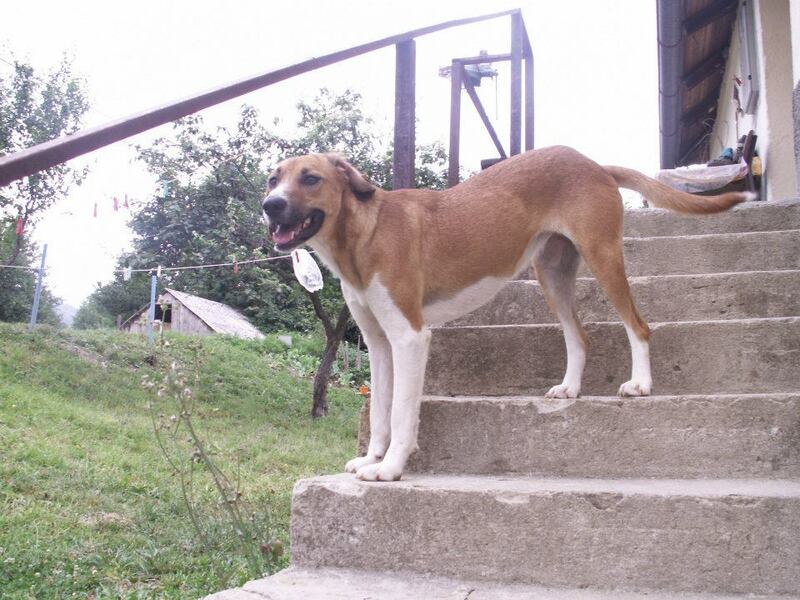 Bubi is 46cm tall, 57cm around her waist and from the base of her neck to her tail she is 60cm long. Other animals needing homes can be seen on Jelena Paunović’s Facebook page; Av-Mau’s Prihvatilište KS-Prača dog shelter’s Facebook group here, Av-Mau’s Facebook group, AVLIJANERI Association for Animal Protection and Welfare in Bosnia and Herzegovina Facebook group and Milena Malasevic’s Saving Suffering Strays Facebook page. 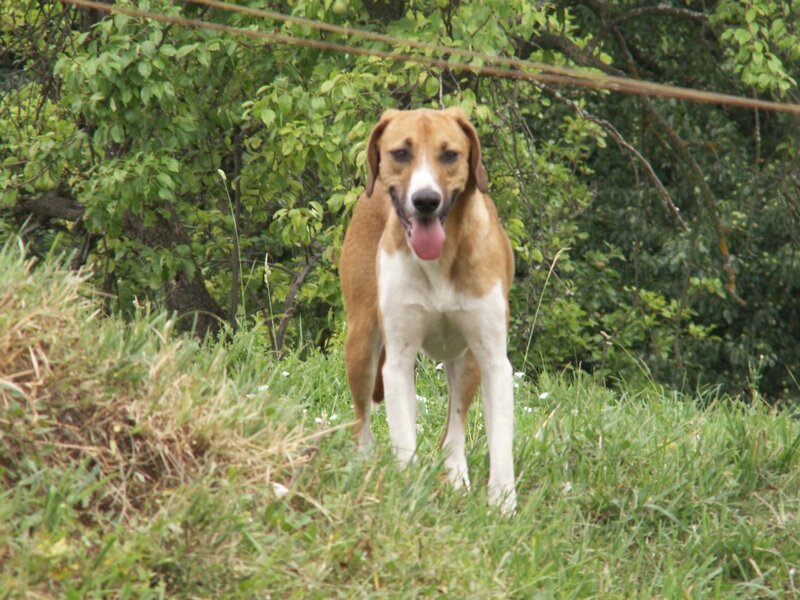 This entry was posted in Dogs needing home and tagged dogs needing homes by Sandra Jensen. Bookmark the permalink.